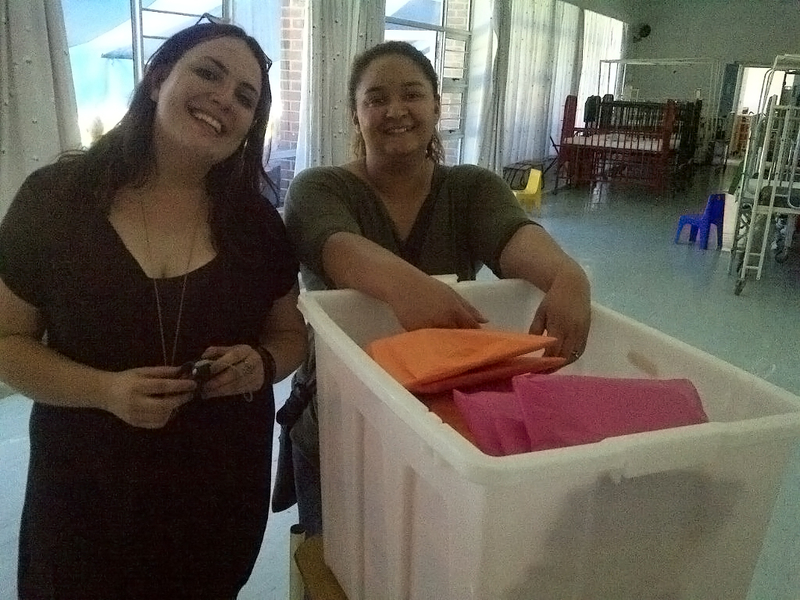 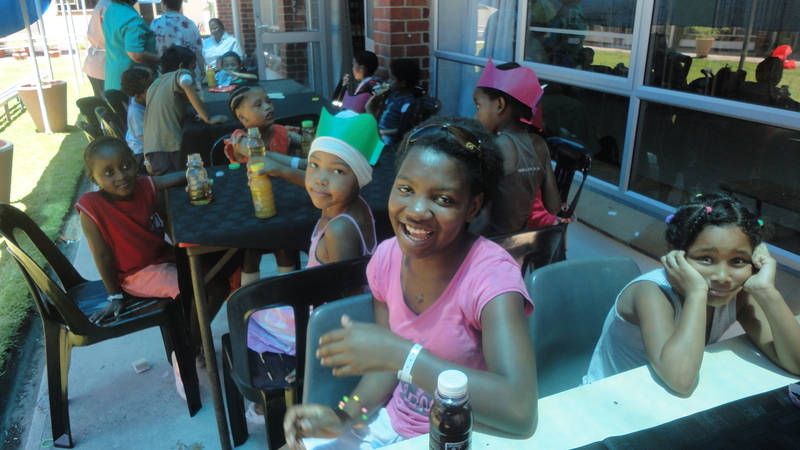 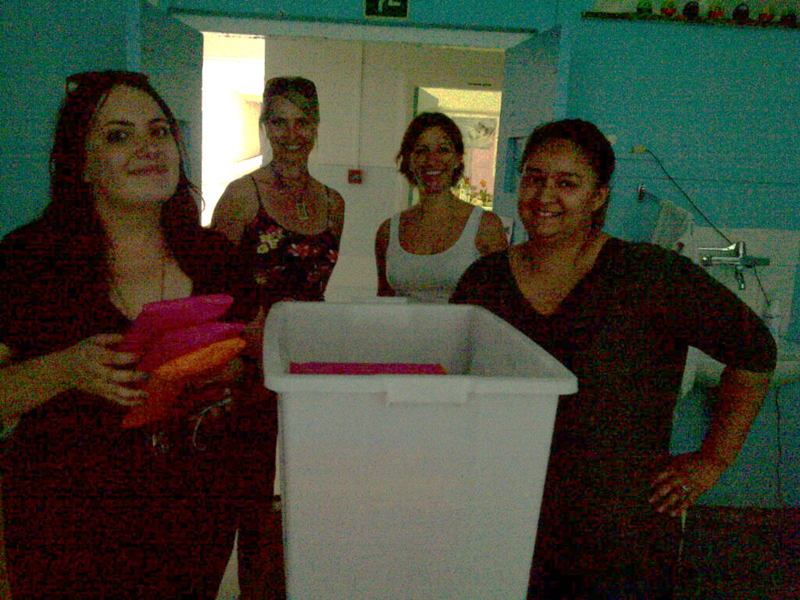 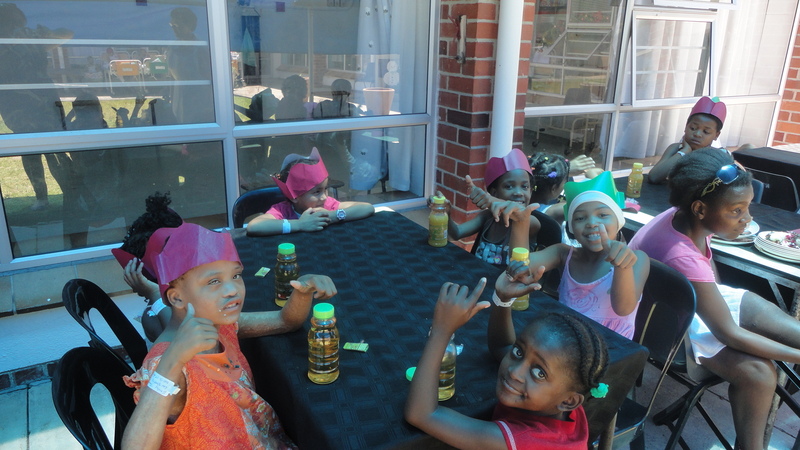 This year instead of having the usual lunch for the staff, Gatehouse and Juice Film decided to give something back to our greater community and went to serve lunch and play Santa for the Maitland Cottage Home in Cape Town. 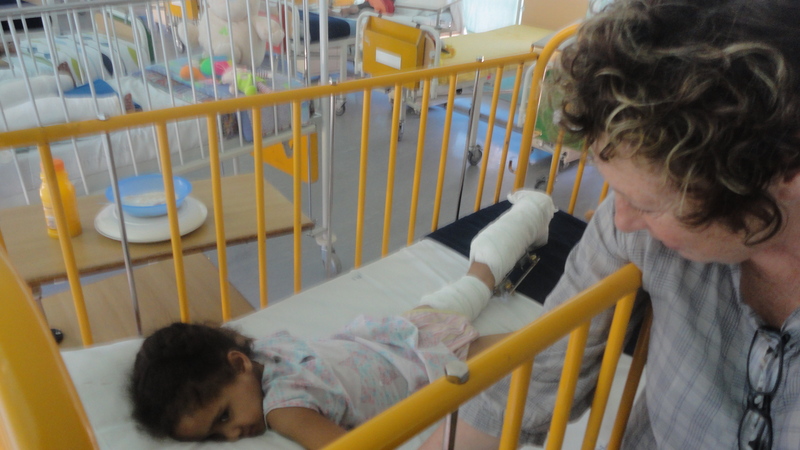 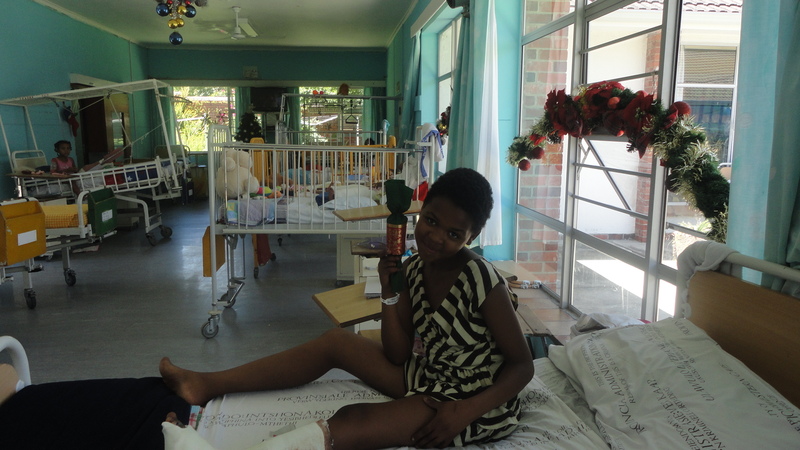 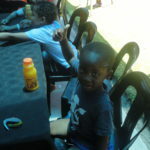 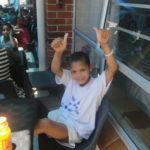 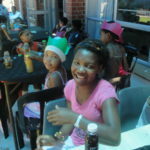 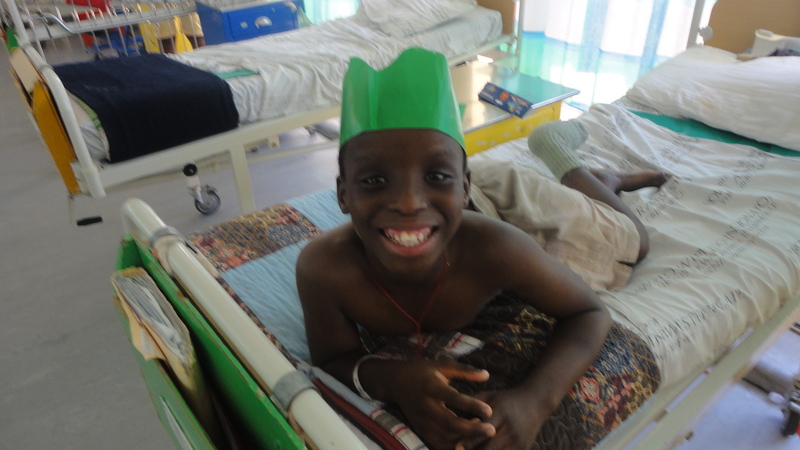 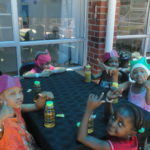 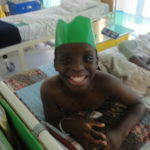 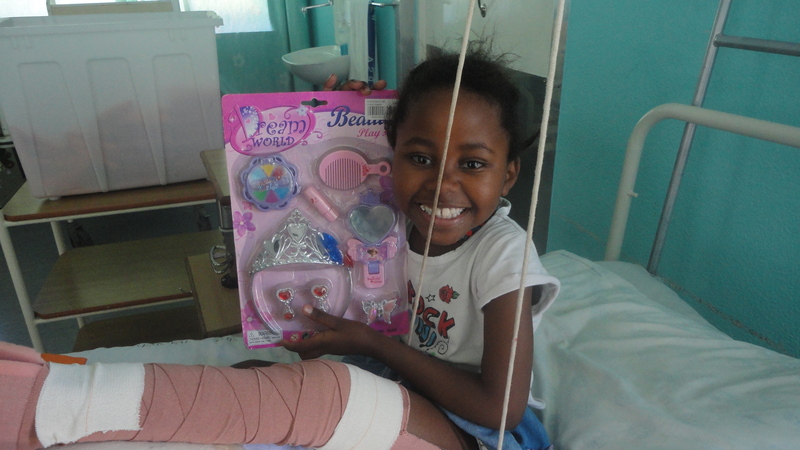 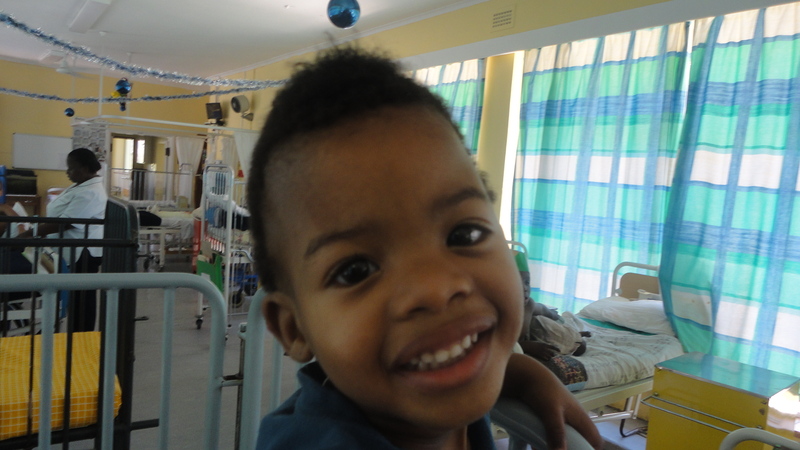 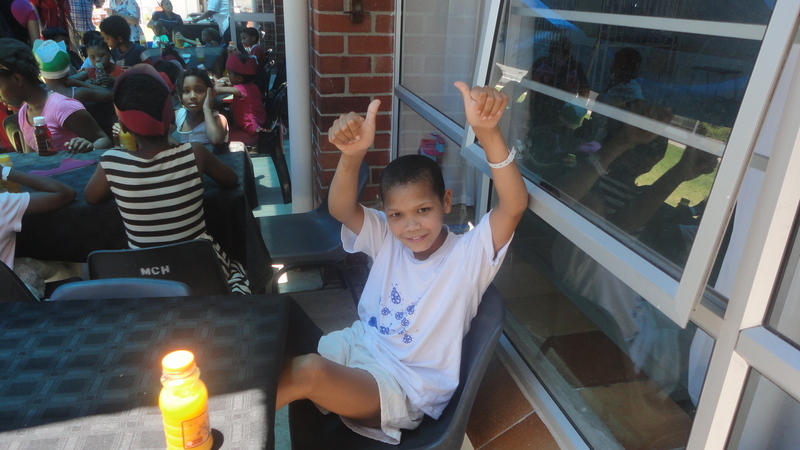 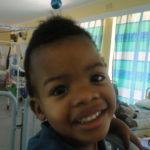 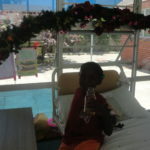 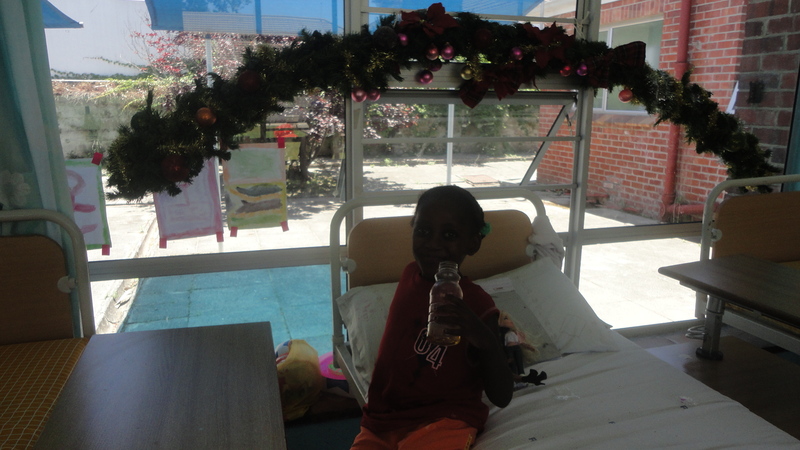 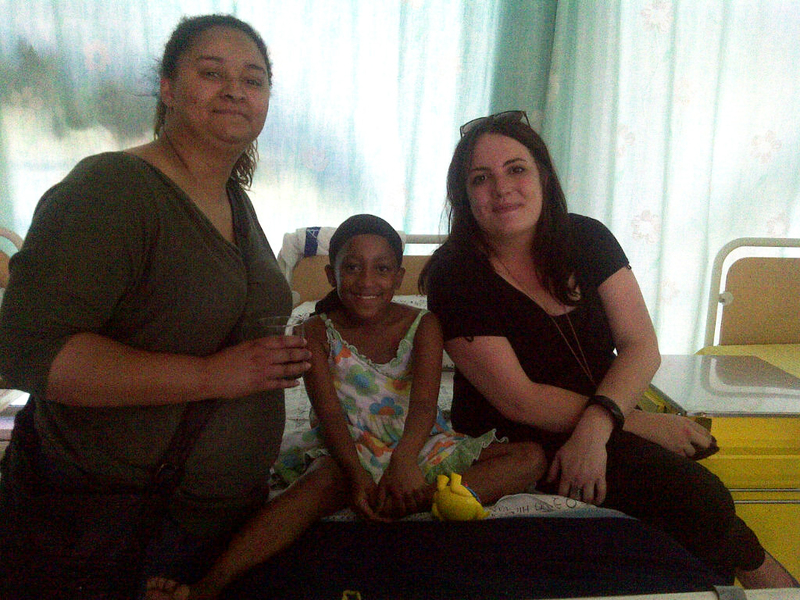 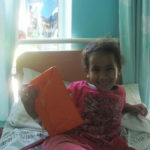 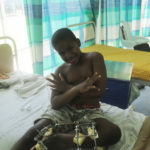 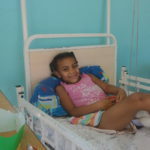 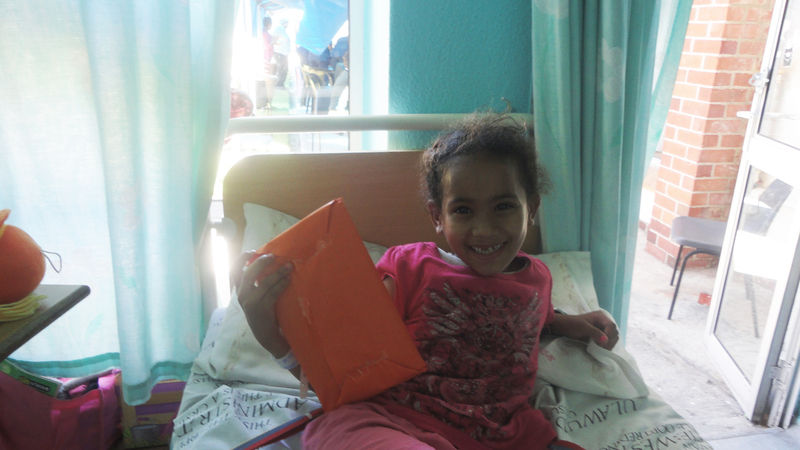 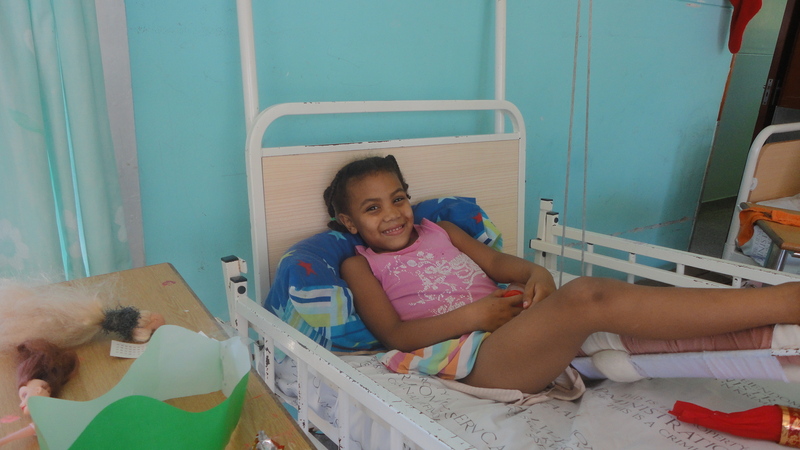 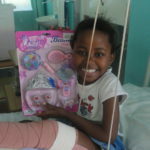 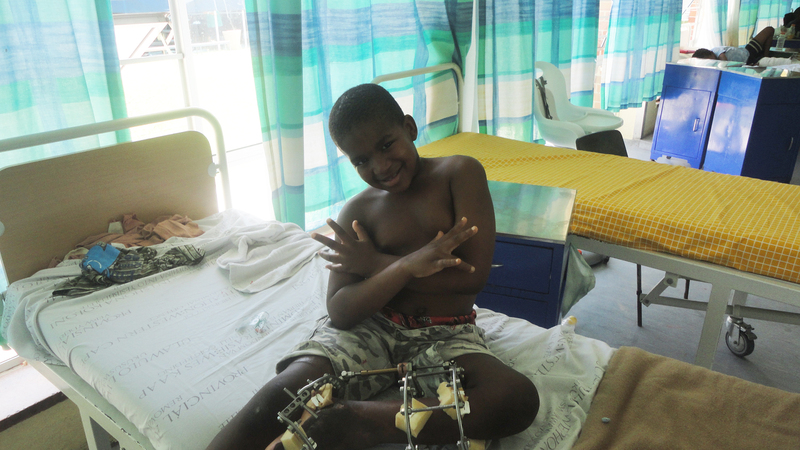 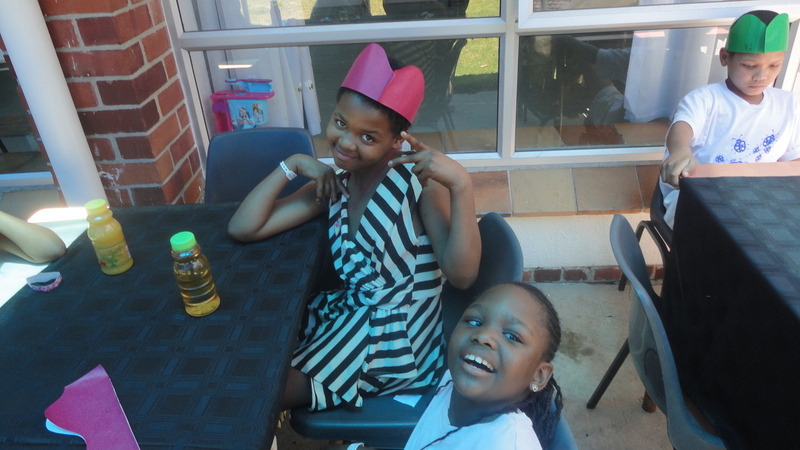 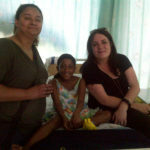 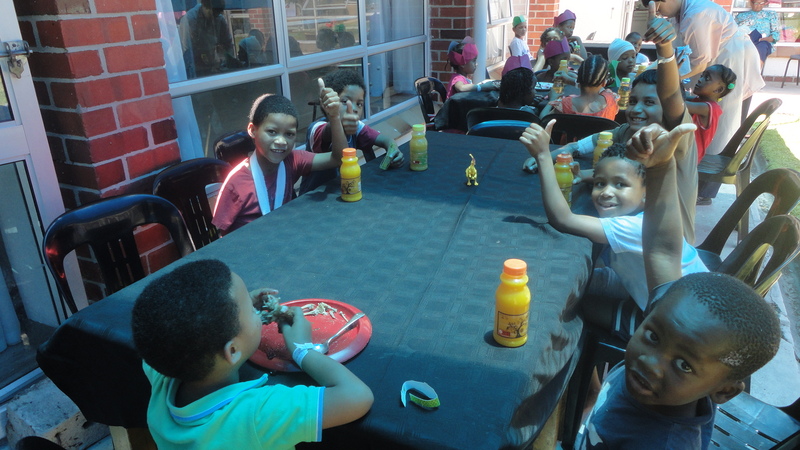 Maitland Cottage Home renders its services to physically disabled children in need of paediatric orthopaedic surgery and treatment as well as medical and nursing care for those children in need of hospitalisation. 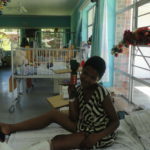 All the patients come from the surrounding communities and are channeled here from various institutions like the world-famous Red Cross Children’s Hospital. 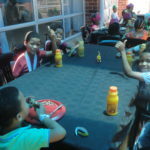 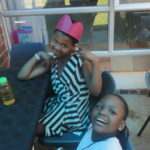 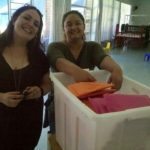 Our schedules were incredibly hectic that week, but staff made time to go and spend time with the kids, dish lunch for them and distribute presents. 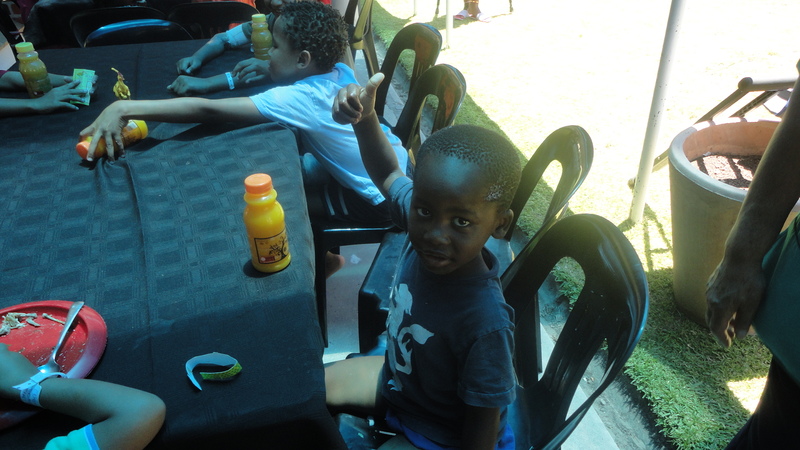 As you can see in the photos we were paid back in smiles galore.